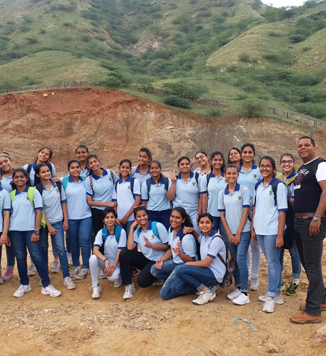 Girls of classes XI & XII went trekking to Kalyanipura Hills on Saturday, September 8, 2018. The trekking began at 10:30 AM. 23 students and 3 teacher escorts completed the trek and returned at 02:00 PM.